American Couples Series Georgia Division had postponed it's December tournament on Jackson due to winter weather. The tournament has been rescheduled for February 17th. For more information about the Georgia division, contact Jeff and Amanda Maddox at (770)318-3610. 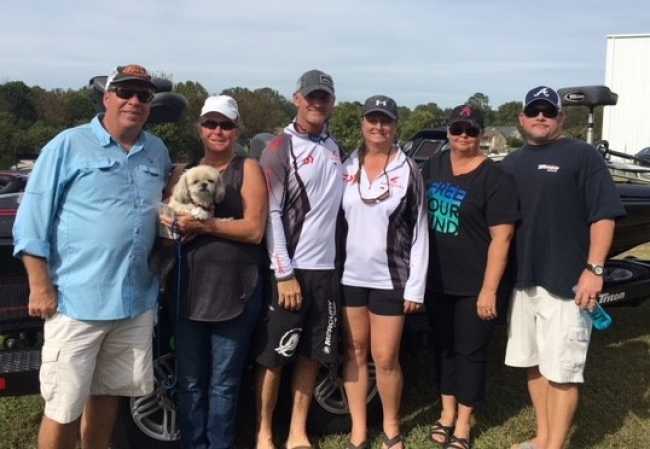 Danny and Myra Taylor of Buckhead, GA won the American Bass Anglers, Georgia Couples Division 2 tournament held October 21st, 2017 on Lake Oconee. 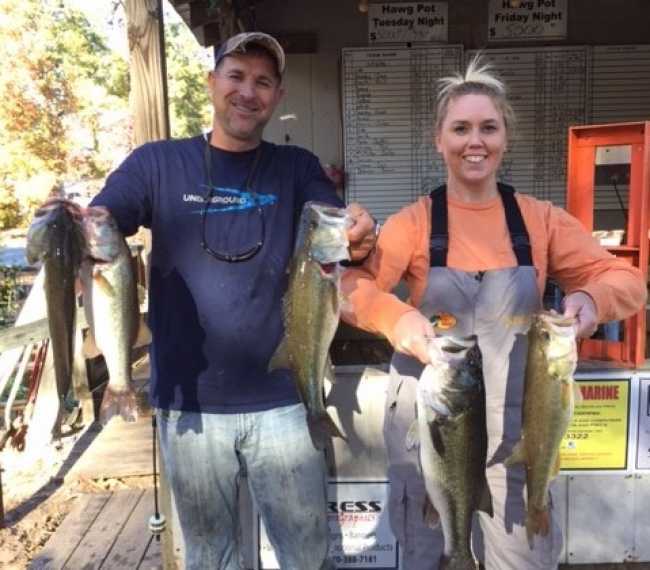 Running out of Sugar Creek Marina near Buckhead, GA Danny and Myra brought back a five-fish limit that locked in the scales at 10.74 pounds. They anchored their bag with a 2.75-pound kicker. They each took home $275 for their first-place finish. Sean and Kathy Capes take the win for the American Couple Series Georgia Division tournament held on June 17th on West Point. Blasting off from Highland Marina near LaGrange, Ga. The couple brought back a five fish limit for the win. 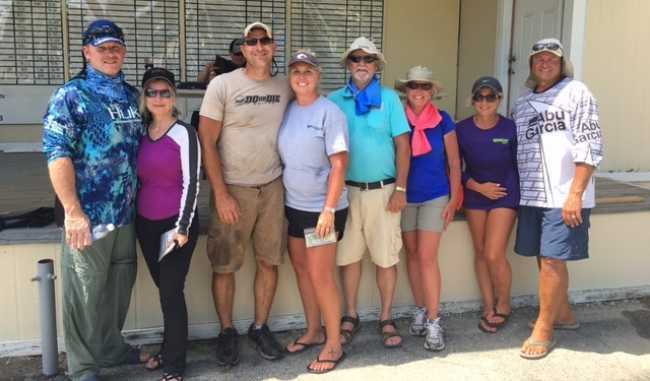 22 Teams came out Saturday, June 3rd to compete on Lake Sinclair in the American Bass Anglers, American Couples Series Georgia Division 2 tournament. 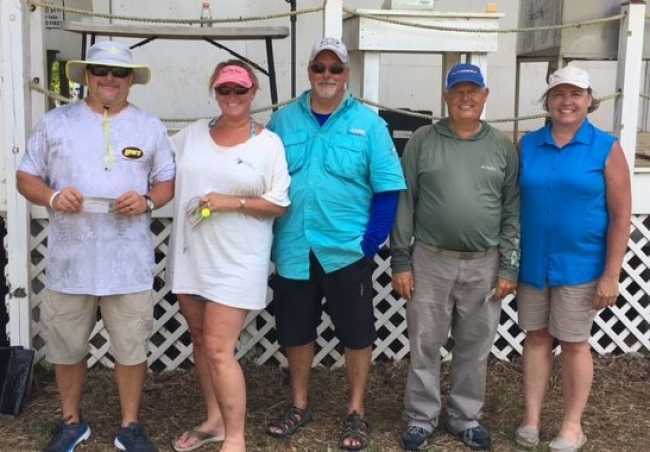 A sunny day with temperatures in the high 80’s, Jeff and Lisa Strong of Sharpsburg, GA won the event with a 5-fish limit of 13.98 lbs. 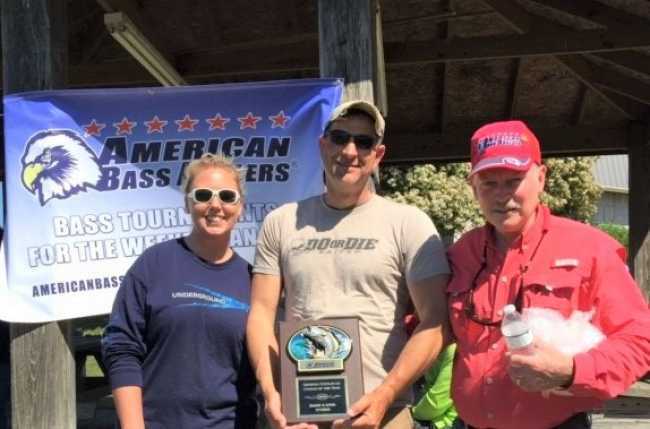 Barry and April Stokes took the win for American Bass Anglers D2 Couples event held on April 1 at Lake Oconee. Their winning bag was 14.93 pounds, earning them $935 for the day. Barry and April were also awarded Couple of the Year, for the second year in a row. They caught their fish on soft plastics and Underground Tackle Jigs flipping to wood in 2 to 4 feet of water. They caught 8 keepers all day. Barry and April Stokes of Covington, Georgia took first place at the Couples Georgia D2 event held on November 19th at Lake Jackson. The couple brought in a total weight of 15.10 pounds. April also caught a 4.53 pound Lunker that she received Big Fish for the Ladies. The team won $888 for the day. They caught there fish on Underground Tackle jigs, Shakey heads, and crankbaits targeting 4 to 8 feet of water. 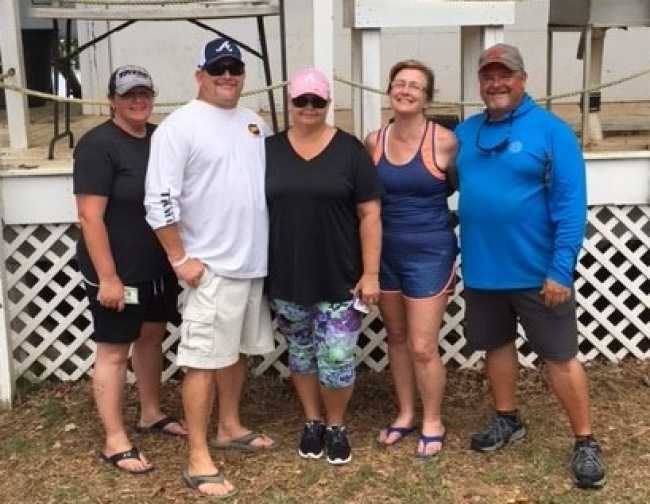 Carl and Marcy Wilson of Covington, Georgia took first place at the Couples Georgia D2 event held on October 29th at Lake Sinclair. The couple brought in a total weight of 11.87 pounds to earn them a total of $788 for their efforts.